This green edge business card template looks refreshing and eco-friendly. This template will fit various purposes. You can download it for free. Green is a color that symbolizes nature and purity. A touch of green gives a soothing look to almost everyone, and helps relieve the mind off stress. 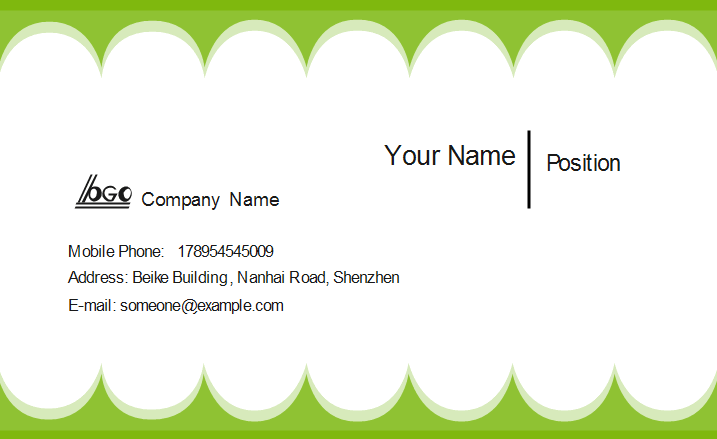 This business card uses green color around, which looks like a green fence or curtain, very cute and refreshing. 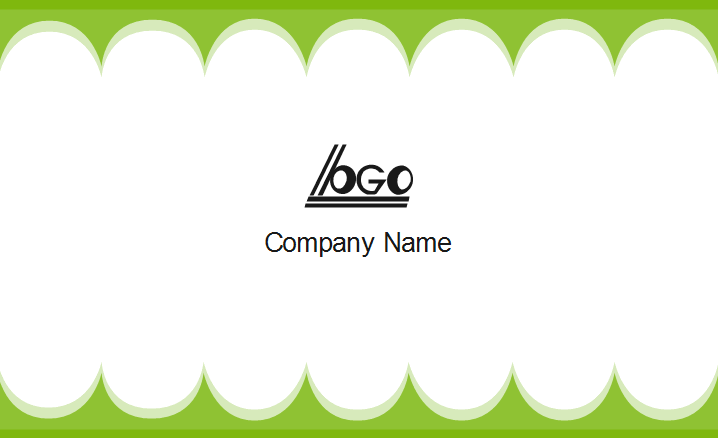 You can download this business card and edit the text. Discover why Edraw is an excellent program to create green edge business card. Try Card Maker FREE.